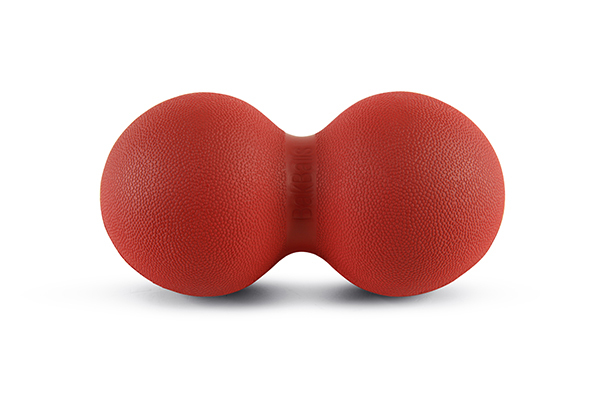 BakBalls® are an affordable self-treatment device for back pain and stiffness. 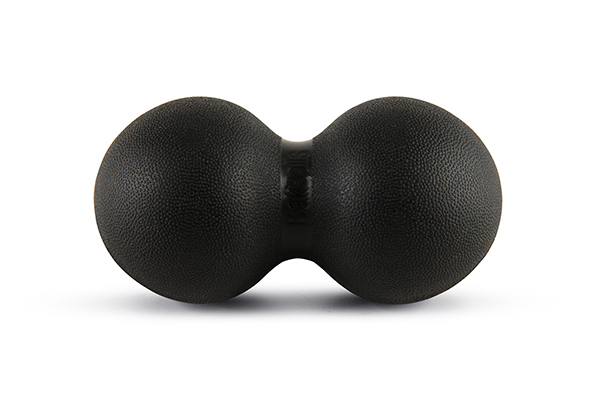 Black, Firm, BakBalls are the right product for you if you prefer strong manual treatments and prefer the intense feeling from strong massages.Designed by a sport physiotherapist to relieve pain and tightness in tense back, shoulders, ITBs and plantar fascia. Ideal to use at home or in the office. FEI's mobility kits help improve range-of-motion in your joints. 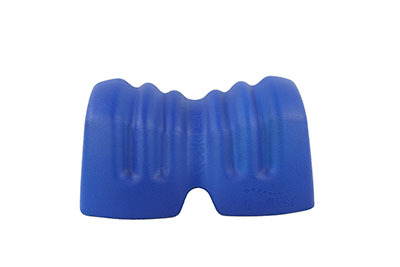 The kits contain products to help you relieve tension in your muscles allowing you to move without pain. 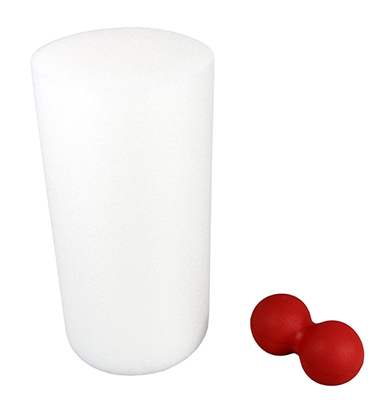 The regular kit includes a 12" CanDo® PE foam roller for use at home or at the gym and a regular, red BakBall® for use on the go. This kit is perfect for everyone from those working at a desk during the day to professional athletes. 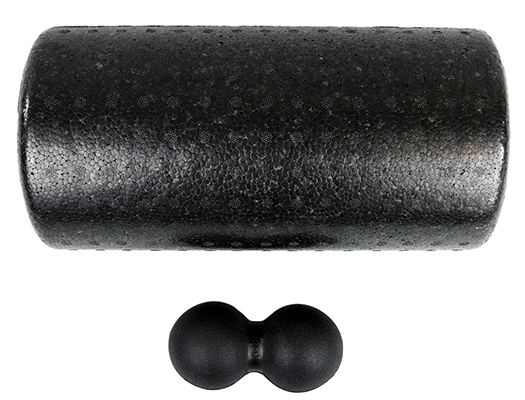 FEI's mobility kits help improve range-of-motion in your joints. 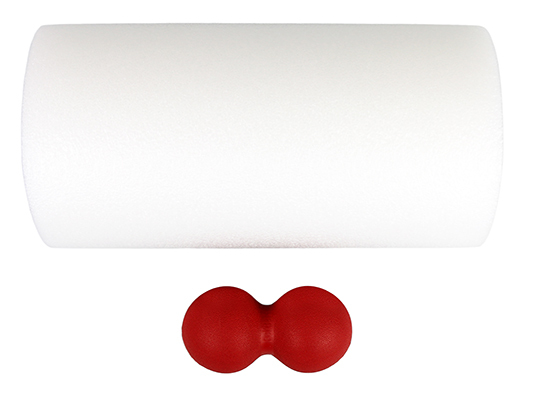 The kits contain products to help you relieve tension in your muscles allowing you to move without pain. 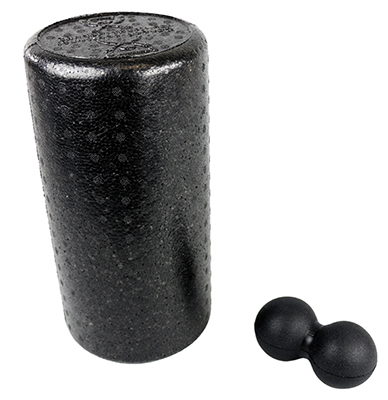 The regular kit includes a 12" CanDo® Composite foam roller for use at home or at the gym and a firm, black BakBall® for use on the go. This kit is perfect for everyone from those working at a desk during the day to professional athletes. NeckRest relieves neck pain and headaches instantly. It enables you to self-manage your neck pain and neck-related headaches safely while it provides maximum relief of pain and stiffness. The width between NeckRest's ridges are identical to the average width between your neck joints. 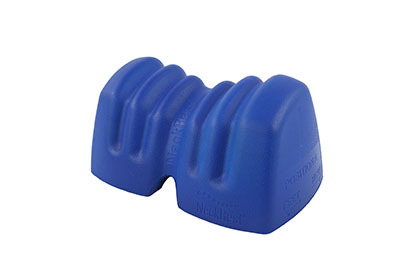 This ensures that a therapeutic force is delivered through the treatment ridges and is applied directly to your painful joints or tight neck muscles. Dimensions: 5.3" x 3.1" x 3.1"